 the cottage gals: a little fall preview . . .
a little fall preview . . .
How delightful! I just found your blog and I'm enjoying today! Thanks! Oh how I wish I could be there in person. I just love all your great fall things and Halloween graphics. Your store looks wonderful! Looks like some great items!!! Love your fall preview!!! I just checked out halloween craft books from the library to get ideas for next month. I am so in the mood for fall!!! You ladies are so talented! Always so much to look at and love!